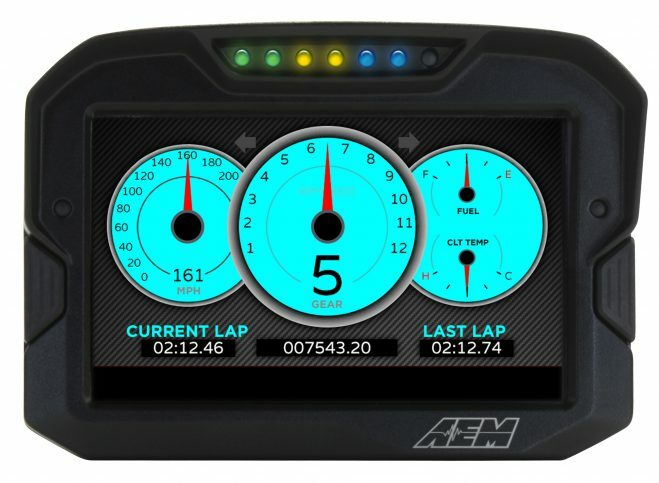 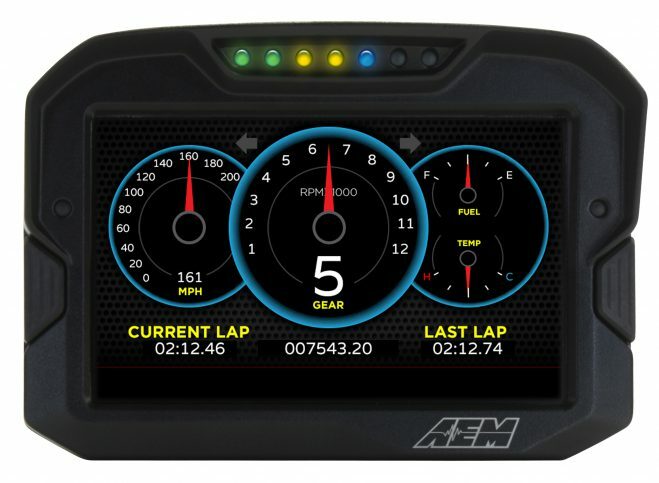 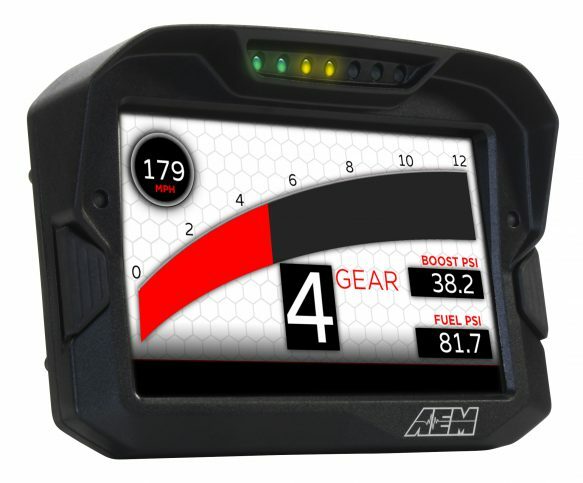 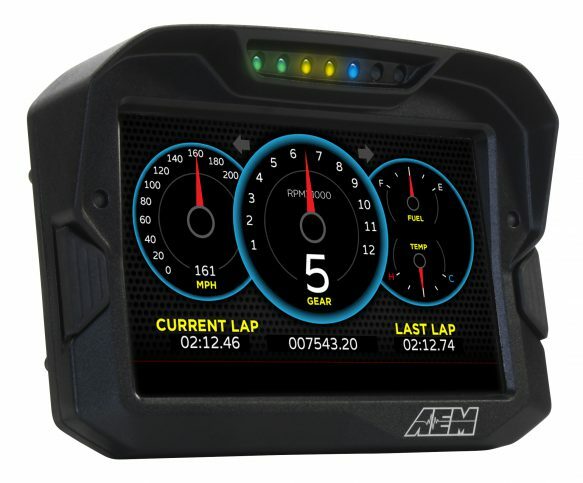 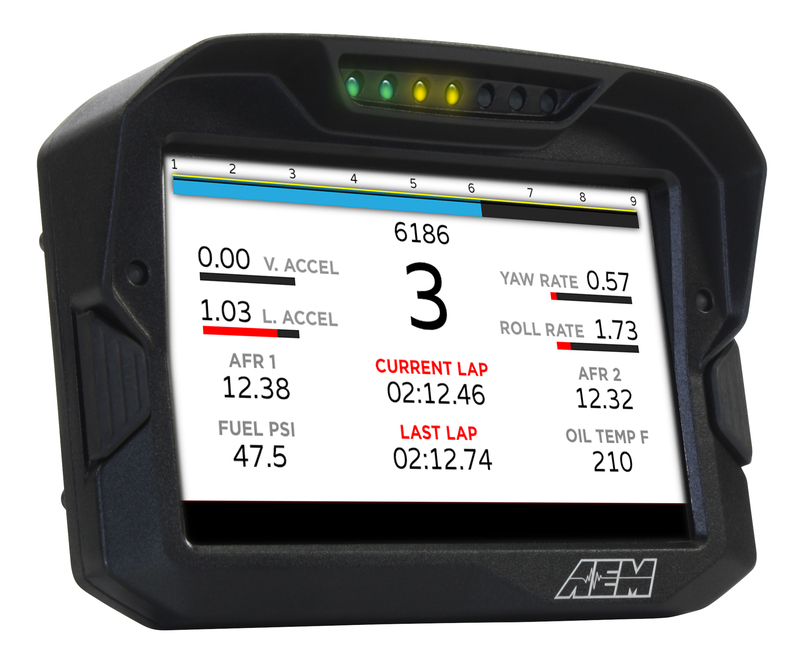 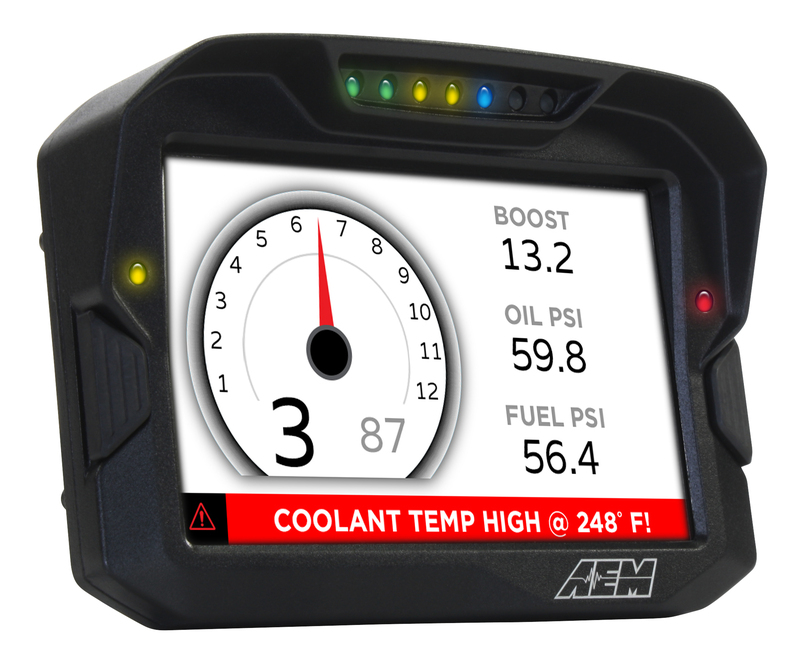 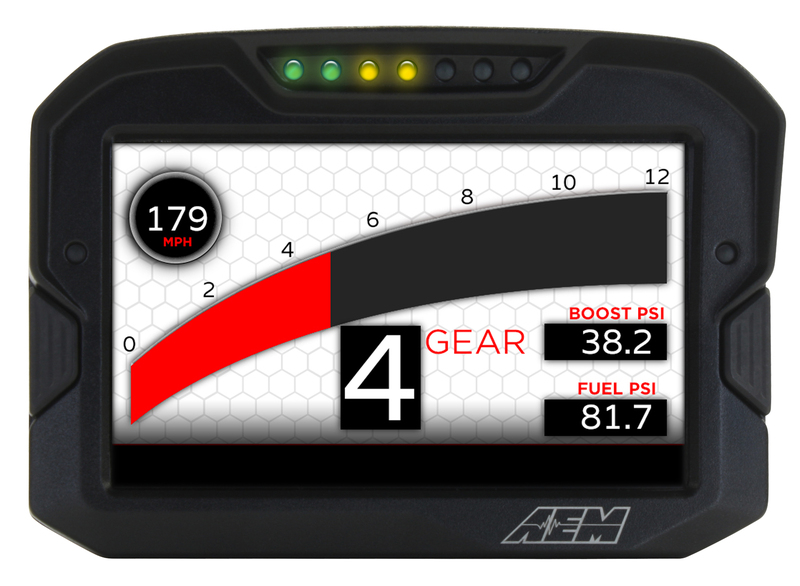 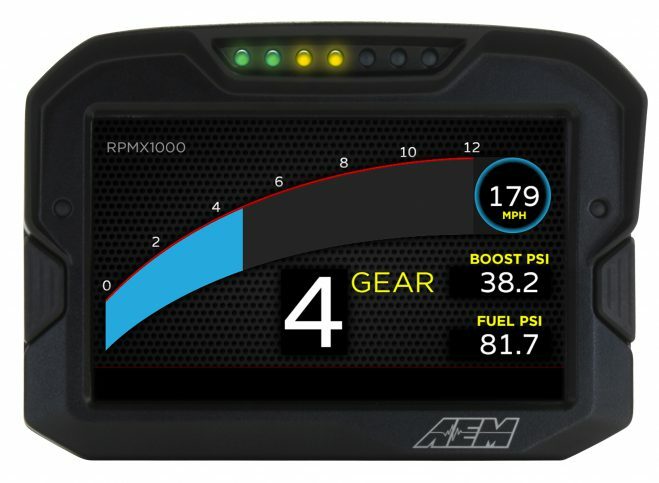 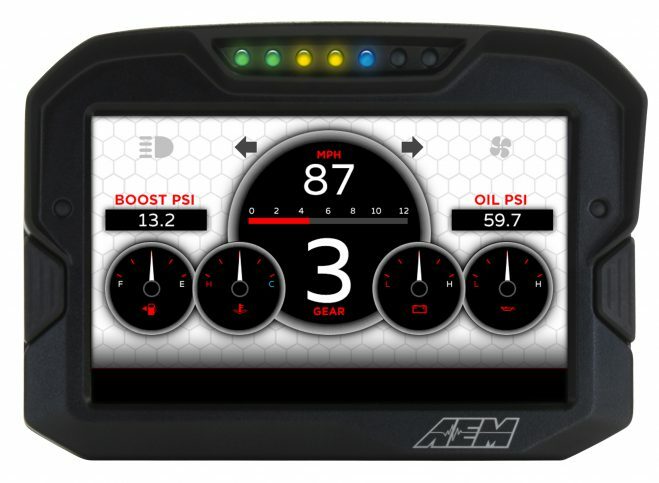 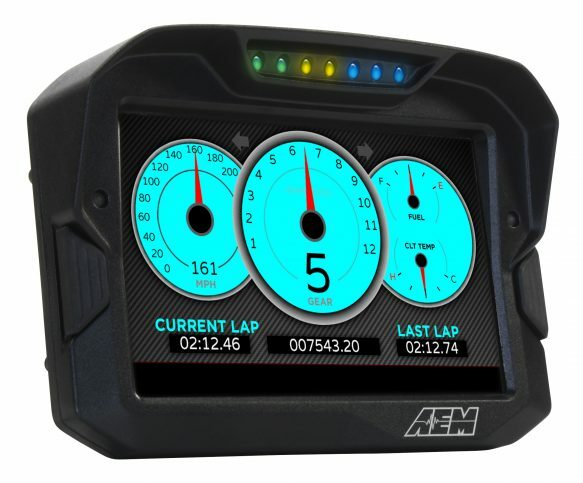 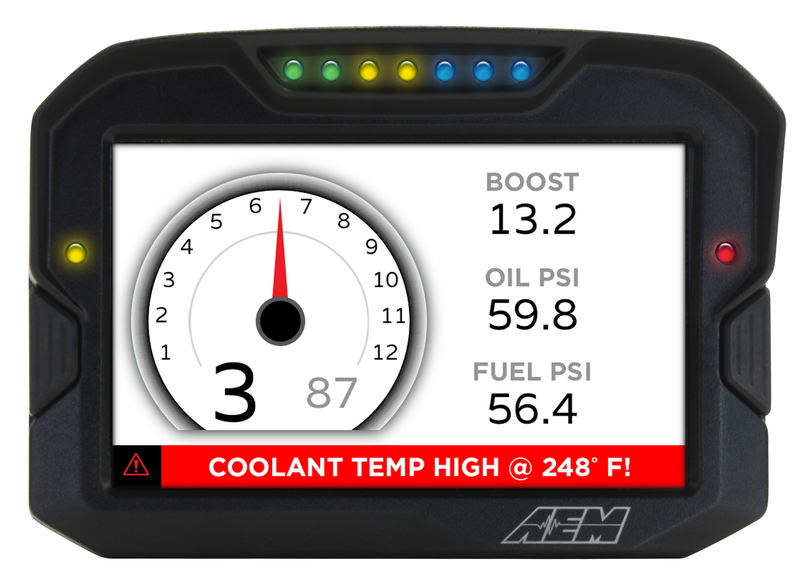 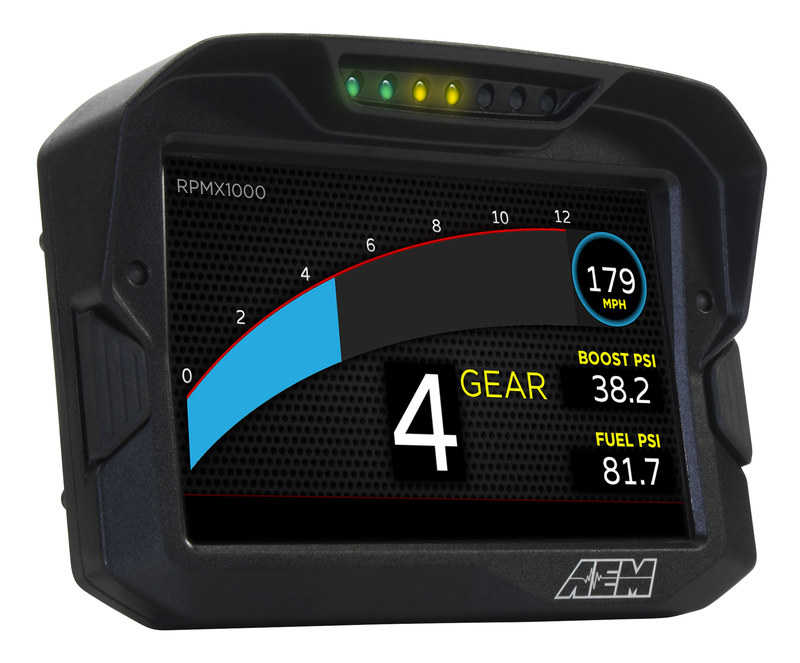 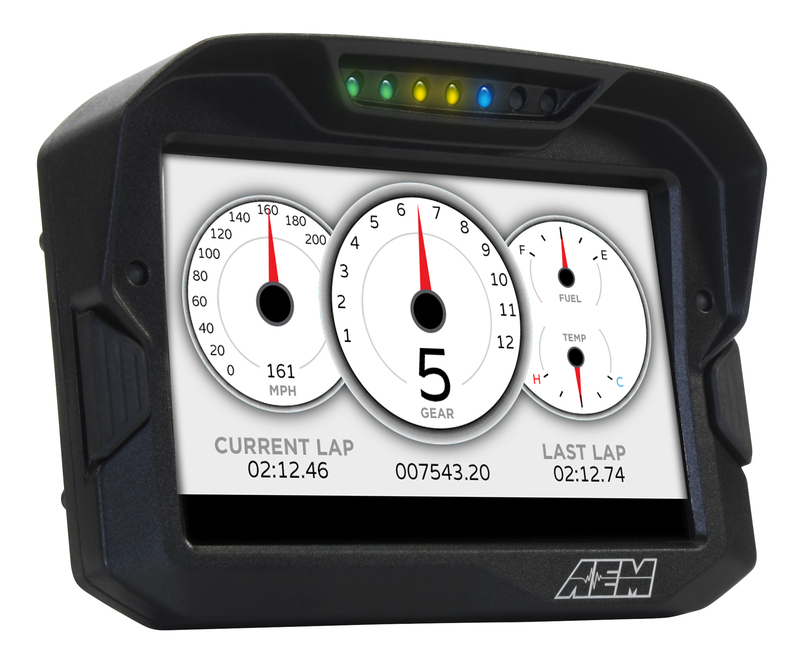 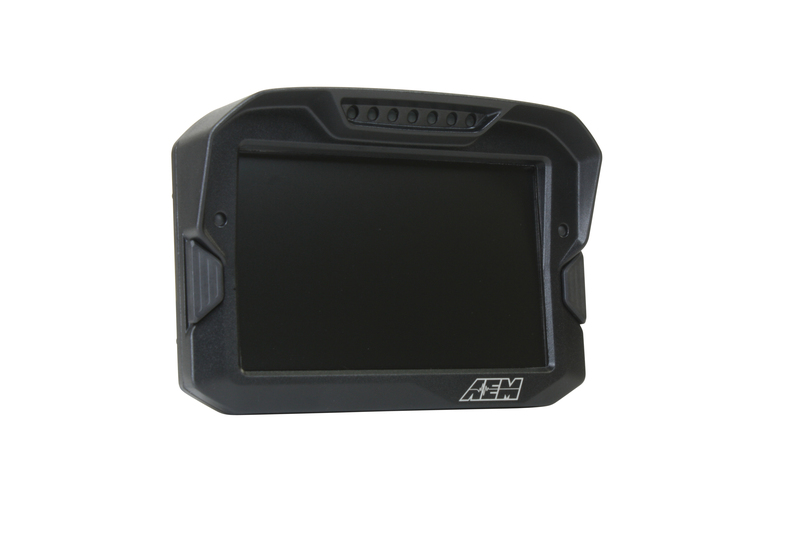 AEM’s CD-7 dash just keeps getting better and better! With the addition of 4 more validated 3rd party applications, the CD-7 is simply put, the most versatile dash on the market right now. 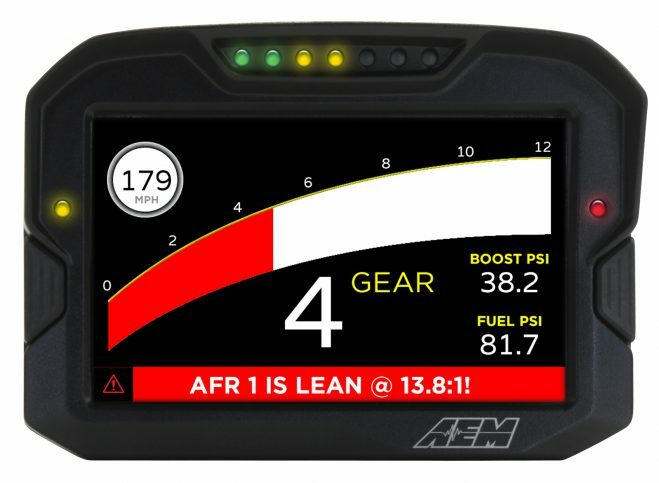 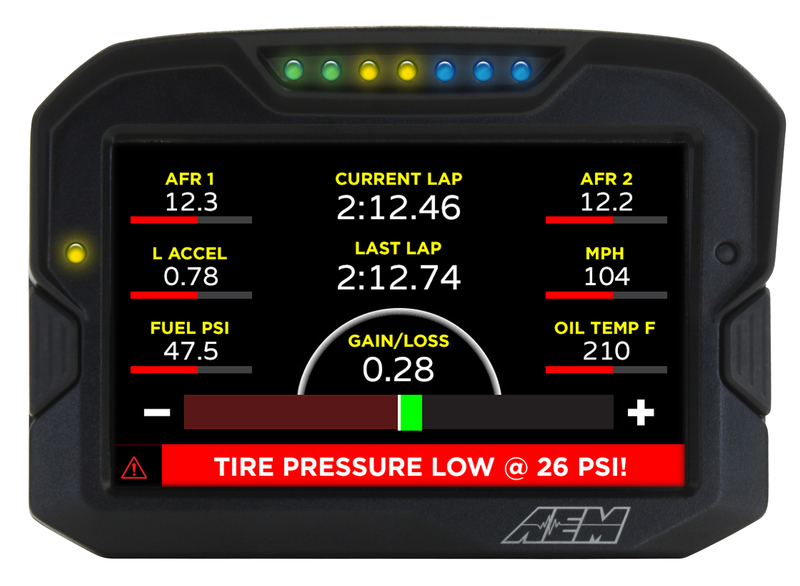 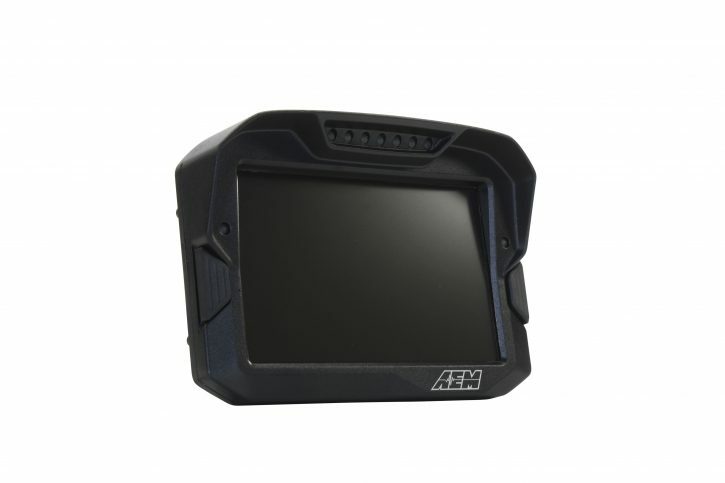 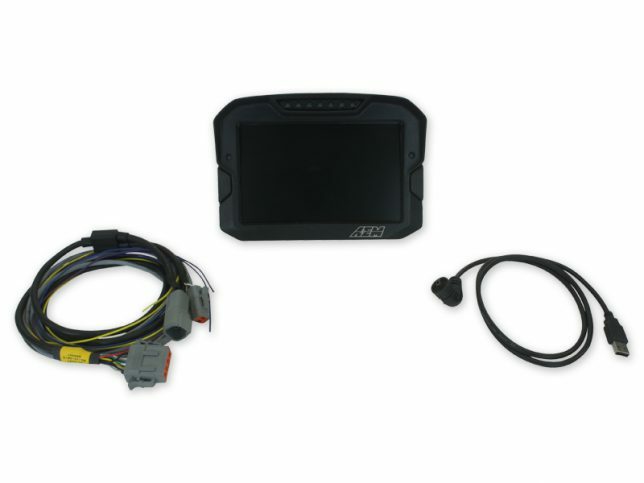 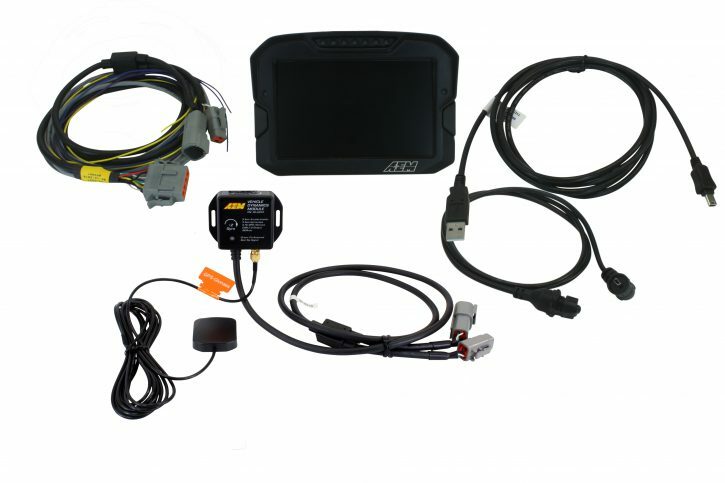 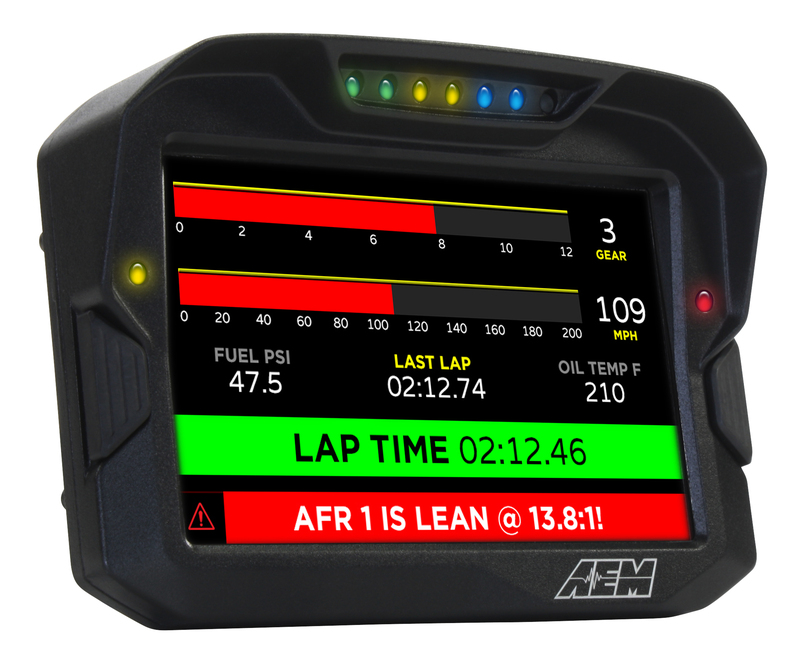 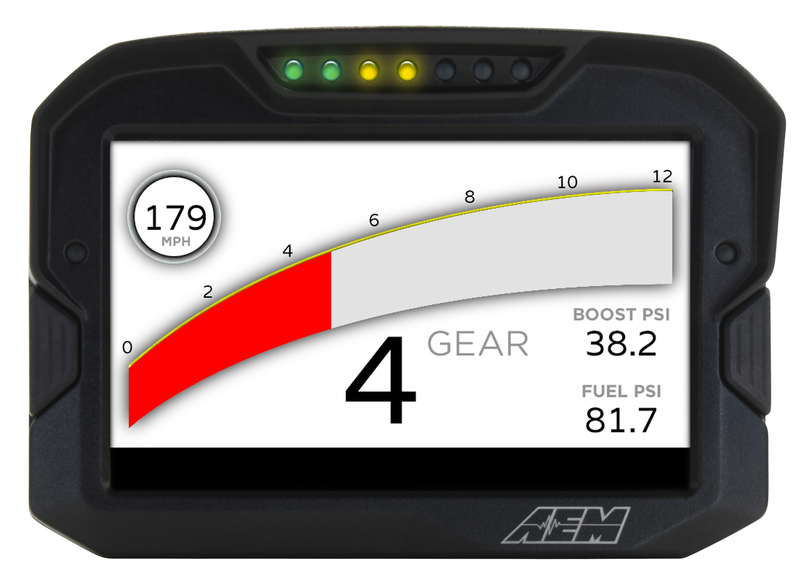 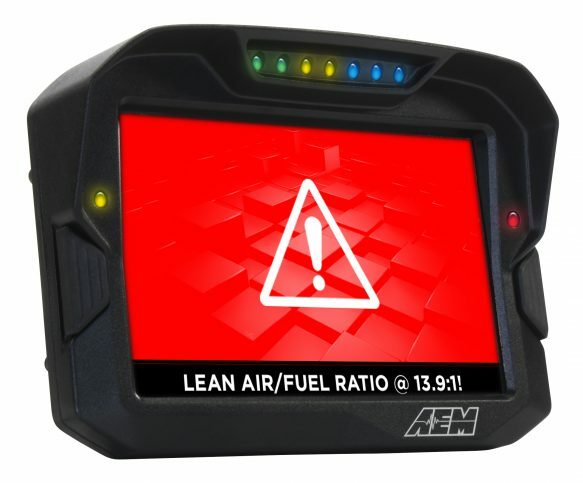 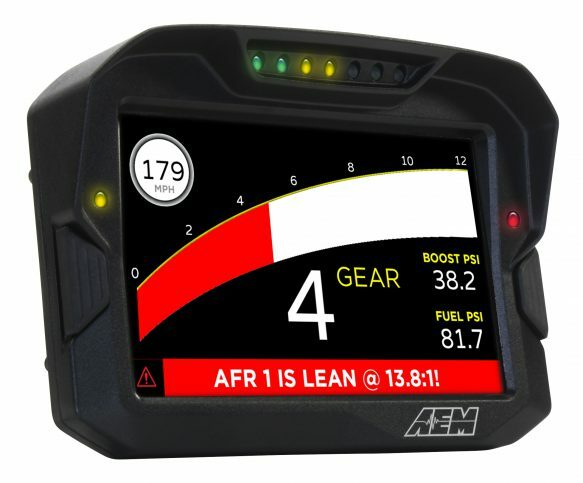 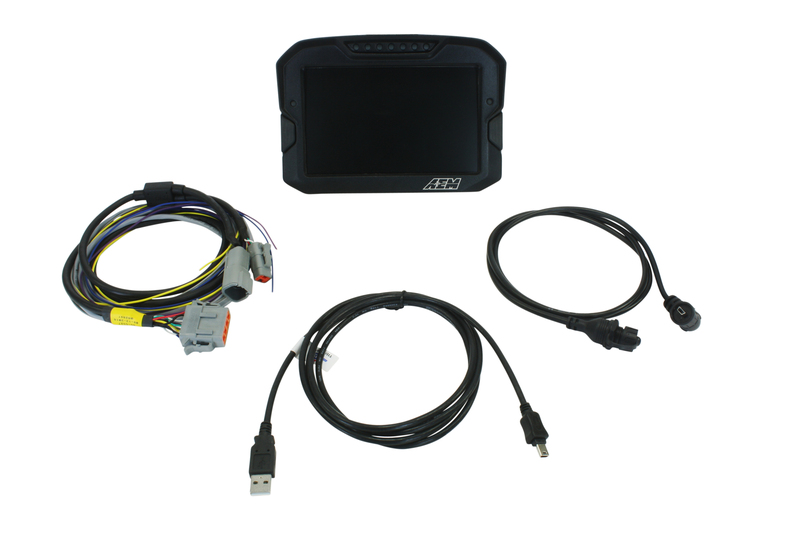 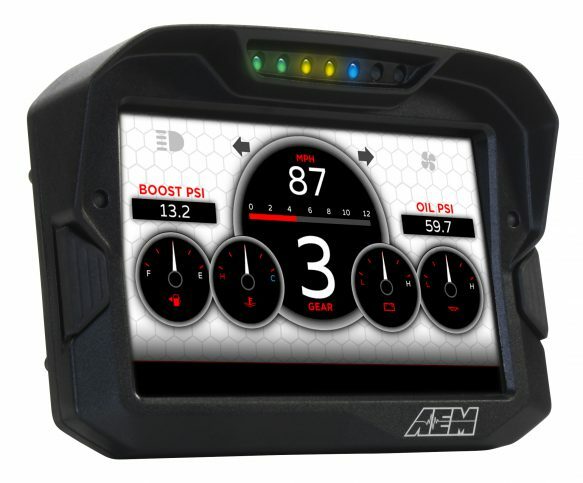 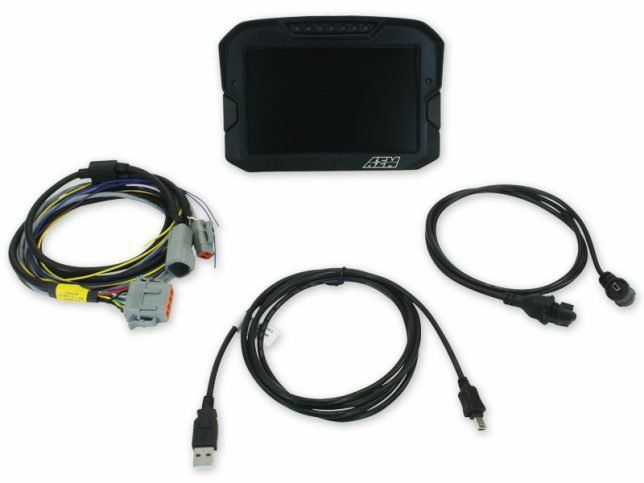 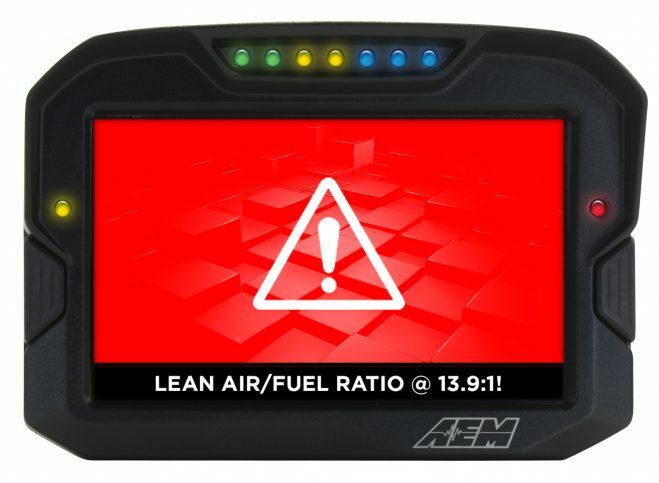 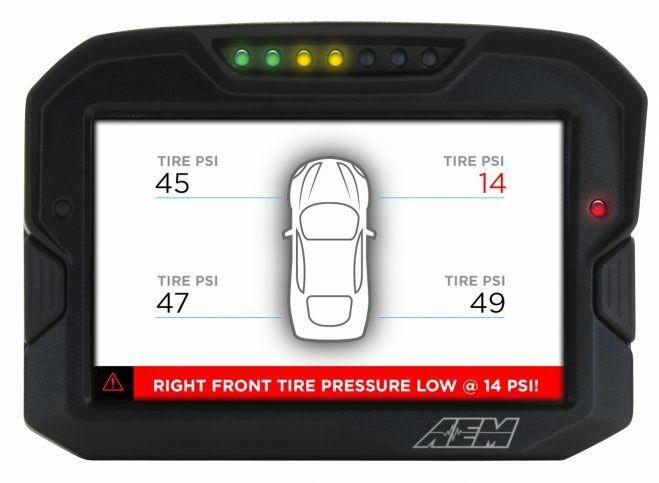 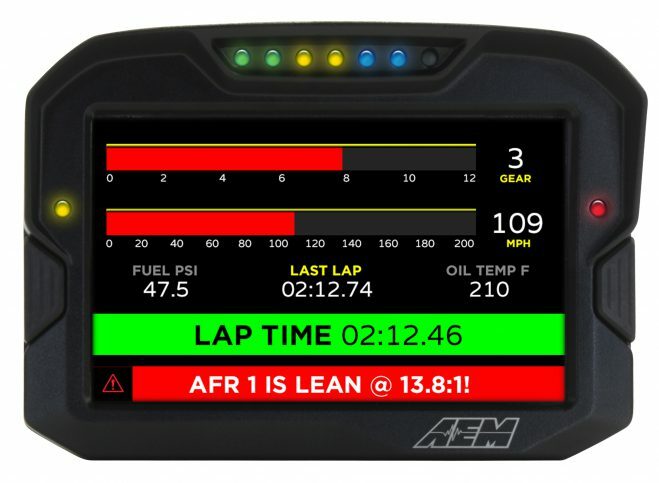 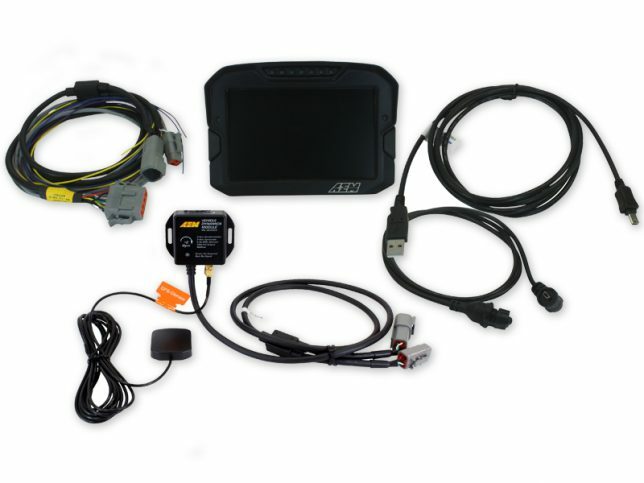 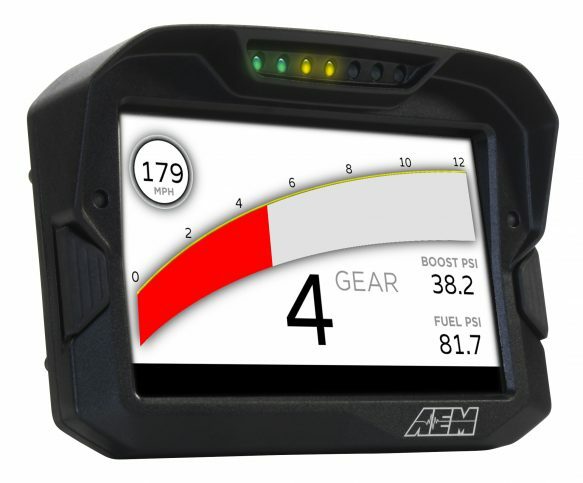 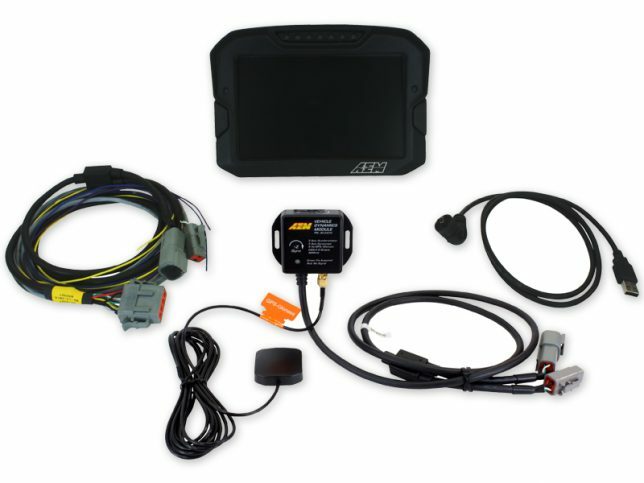 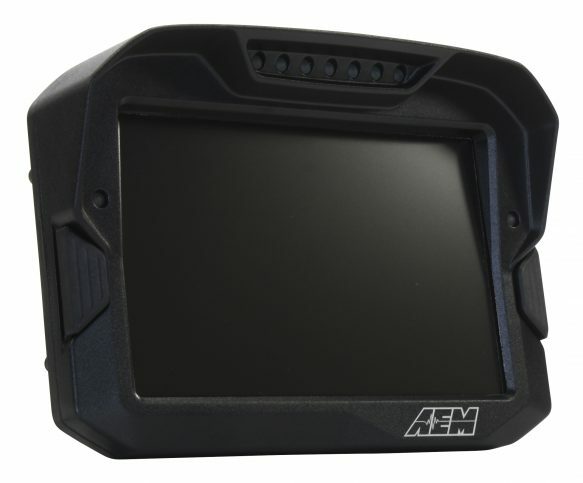 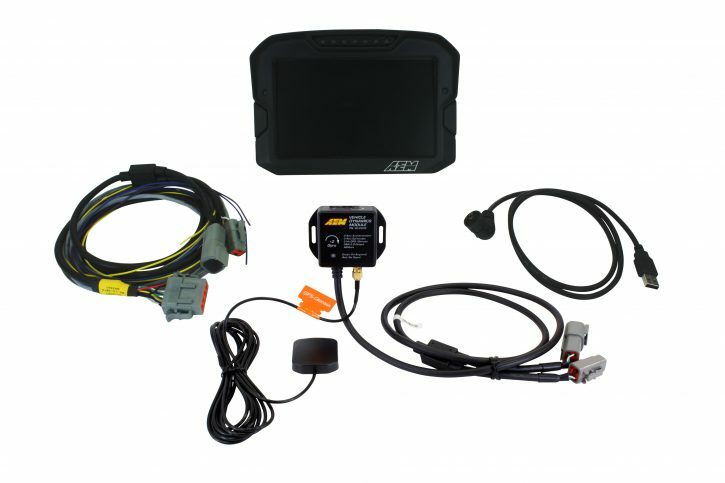 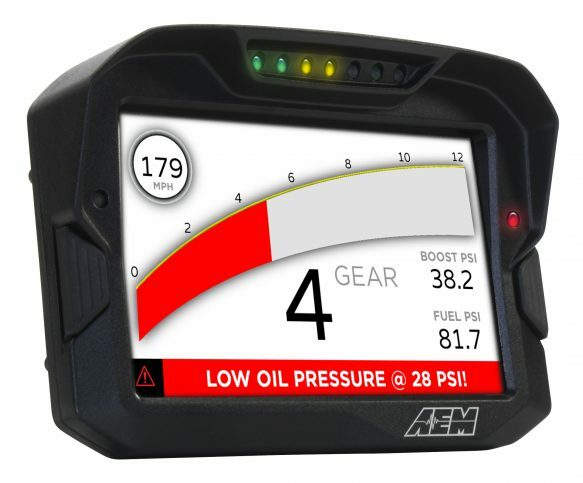 Hawthorne, CA—AEM has hardware-validated 4 more ECUs that will communicate with the CD-7 (PN 30-5500) and CD-7L logging (PN 30-5501) Digital Dash Displays, including MEFI-4b, and ProEFI Pro128, Pro112 and Pro48 ECUs. 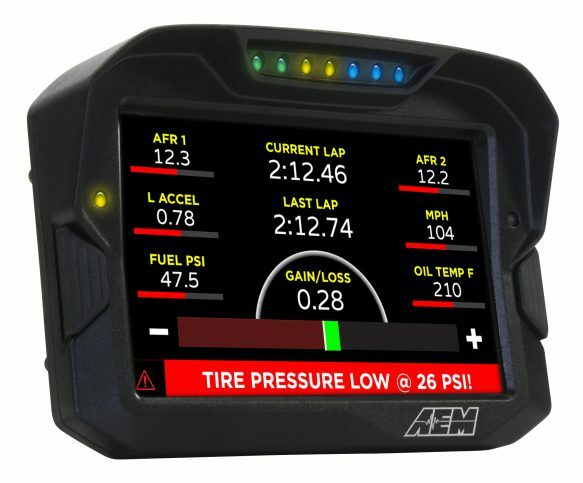 This brings the current total of 3rd party hardware validated applications to 121, including devices from BigStuff3, Bosch, FAST, gaugeART, Haltech, Holley, Hondata, KMS, Life Racing, Link, Megasquirt, MicroTech, MoTeC, MSD, PCS, RaceGrade, Racepak, Syvecs, Techmor and ViPEC! 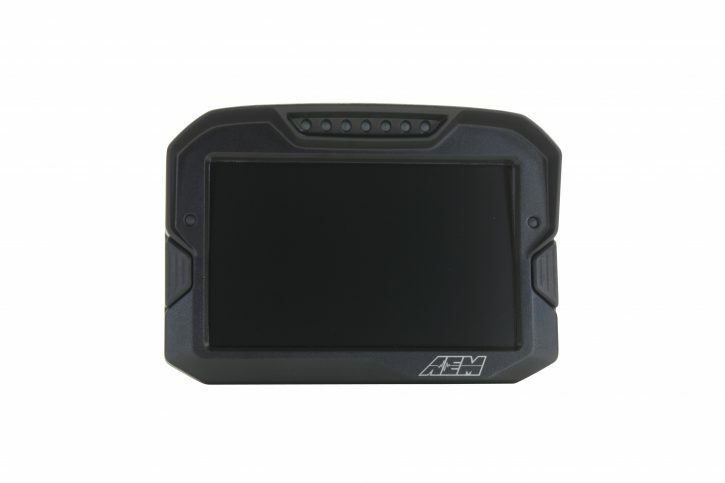 Hardware validation means that AEM has tested a 3rd party device in house and verified that it will communicate seamlessly with the CD-7 Digital Dash. In addition to hardware-validated 3rd party devices, AEM also has manufacturer-supplied 3rd party CAN protocols for dozens of additional devices. A complete list of 3rd party applications that the CD-7 will communicate with is available on the company’s website (click the “Supported Apps” tab on the CD-7 Dash page). 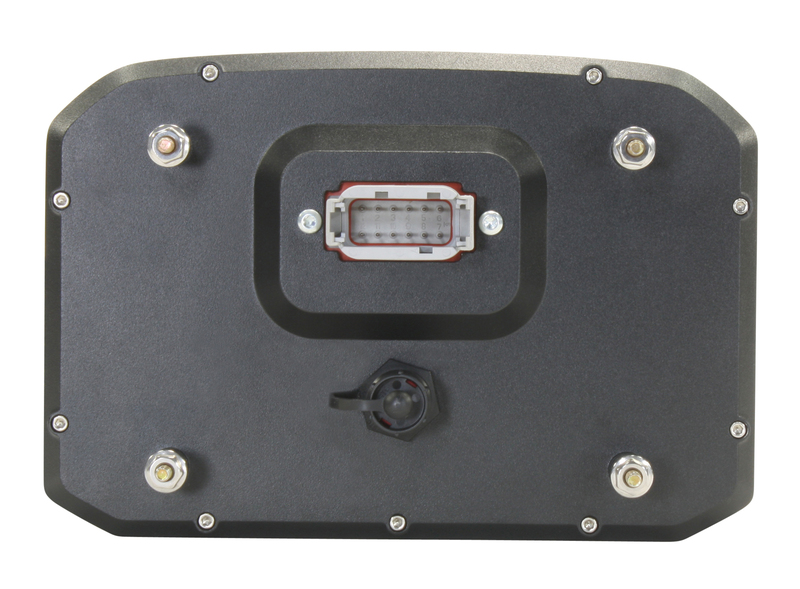 The CD-7/CD-7L color digital displays feature a super bright, high contrast, sunlight readable display and include an integrated glare diffuser and shade hood so that they are readable in even the brightest daylight conditions. 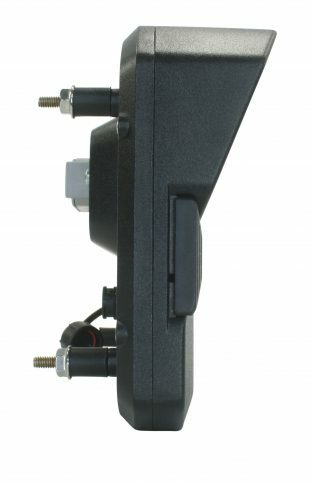 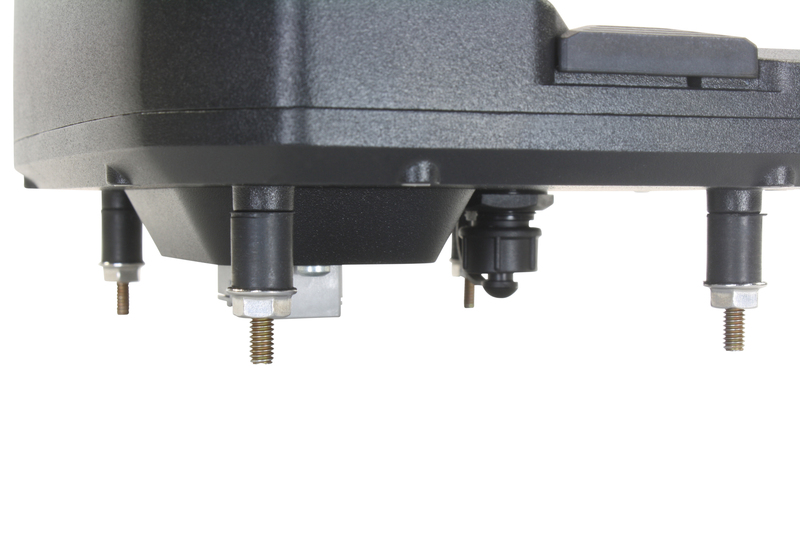 They are designed to accept channels from CAN bus connections and do not currently include analog inputs. 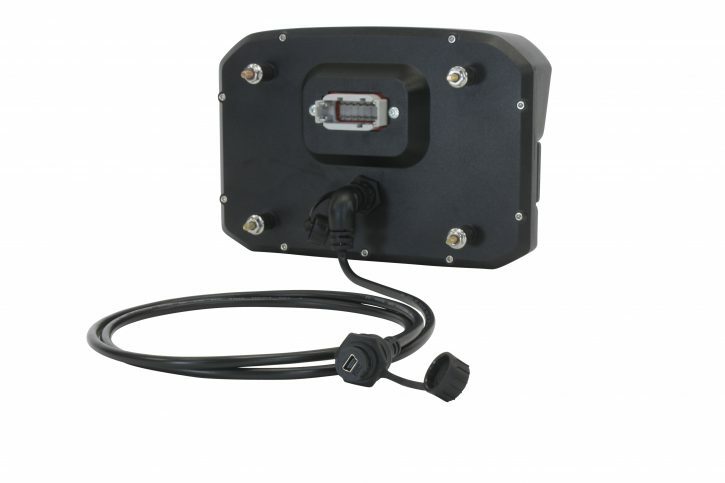 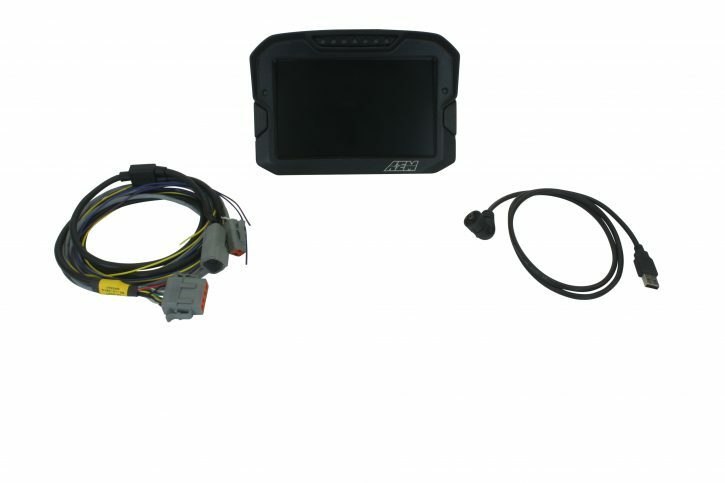 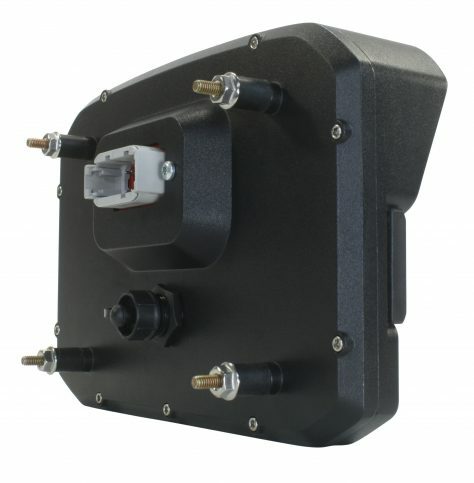 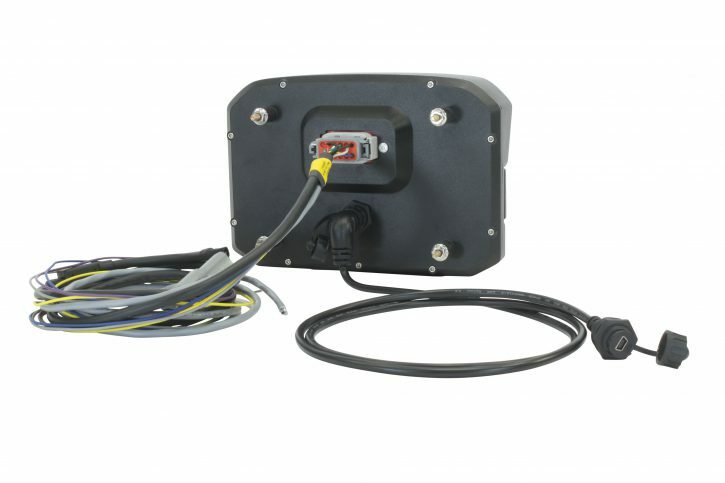 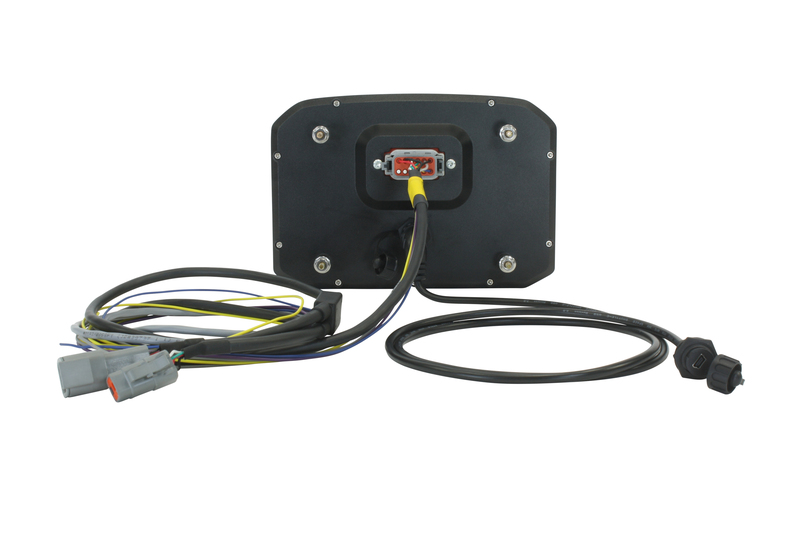 Two CAN bus channels are included so that it can receive and collect data from AEMnet enabled devices such as the Infinity ECU, Series 2 EMS or EMS-4, and 3rd party devices including PDMs, CAN sensor modules and programmable engine management systems.